Good news! With persistence, patience and the right plan, fire ants can be controlled. 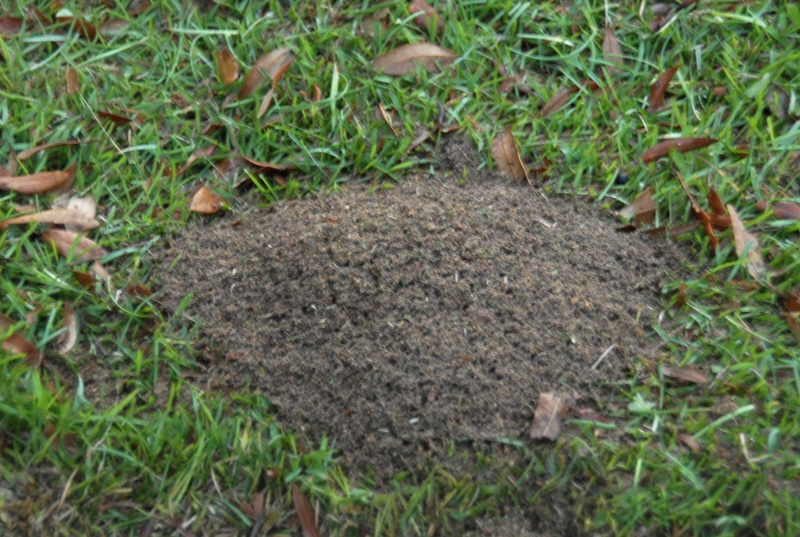 The Two-Step Method gives excellent control of red imported fire ants, especially in larger lawns and where applied to entire neighborhoods. When applied properly this method poses little risk to people or pets. And the necessary ingredients can be found at most nursery supply or garden centers.